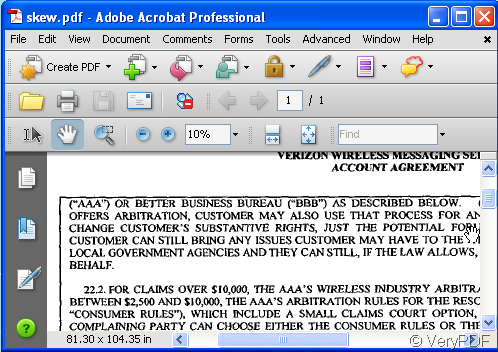 ← Hello, I am an editor, and sometimes I need to stamp the "APPROVED" word on some PDF files, how can I do it? If I scan my paper crookedly, how to correct the picture? Your problem is that you scan some documents, but you find one document was scanned crookedly, then you can not print it well. Or you want to make some crooked old document picture straight then add it to you PDF file. If your problem is like this, I have one way to correct your crooked pictures. I use Image2PDF to finish this task. 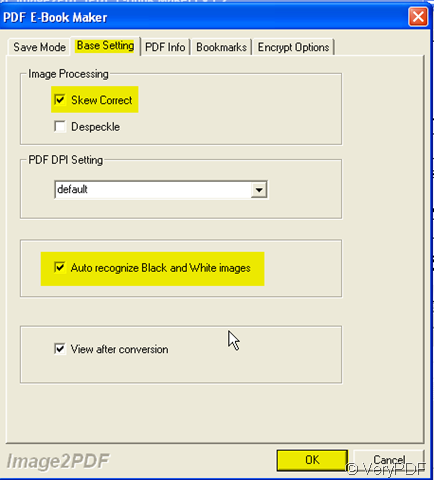 Image2PDF is a converter which can convert nearly all kinds of images to PDF file. It also can automatically clear and skew-correct B/W images by employing special techniques to insure high quality output after conversion.Then I will show you how to use this software. 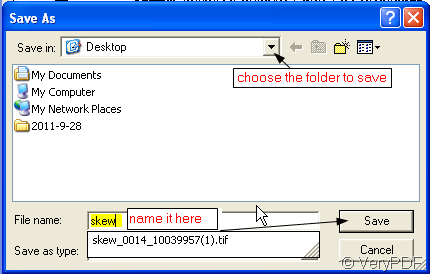 Download this software here: http://www.verypdf.com/tif2pdf/tif2pdf.htm#dl When you click “Download”,there will be a package “image2pdf.exe”.You need to save it, unzip it then install it in your computer. Then you can use this software. Add your crooked picture to it. I will take one crooked picture for example. 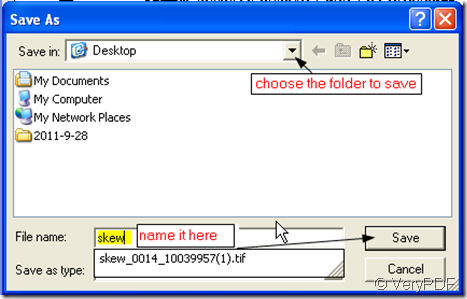 Please choose the skew-correct option at “Setting” –“Base Setting” column-“√skew Correct”. If you find that there is still some spot in your scanned picture, you also can -“√Despeckle”. Then this software will clear and skew-correct B/W images automatically. 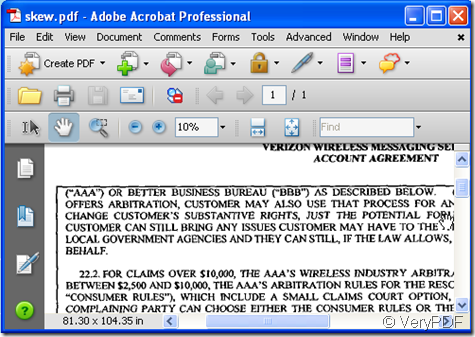 If you want to see the PDF file after conversion, please –“√View after conversion”. Click OK to finish the setting. Then please click “Make PDF” to finish the conversion.Then there will bounce a new dialog box.Please name the new PDF file and do not forget to save it. It take a few seconds, the PDF file will show up on the desktop or your appointed folder. The effect is better. What is n-Up printing? Can I select n-Up printing in MS Word, and print my Word document to PDFcamp Printer? How to convert specific Excel Sheet to PDF file? 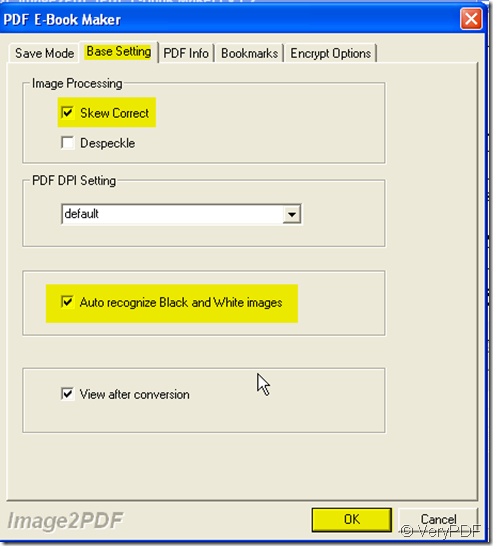 How to convert PNG image to PDF file? How to convert from TIFF and JPG files to PDF/A file and special paper size?